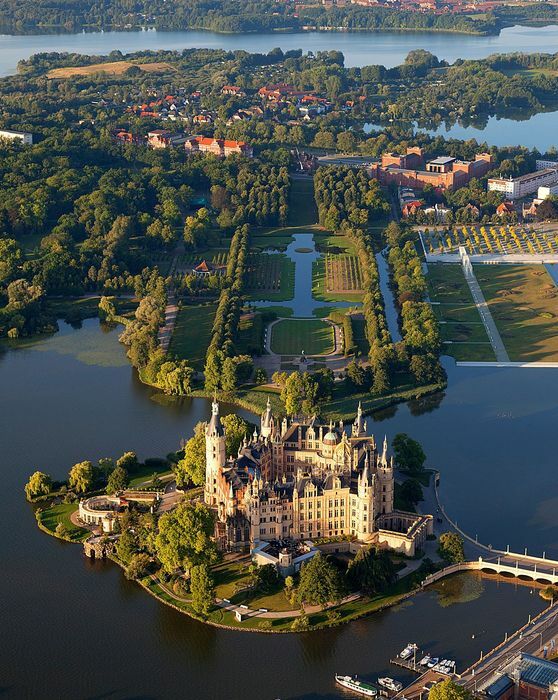 Schwerin, referred to as the ‘Jewel of the North’ is the smallest but most charming city in Germany. The city, which has a population of merely 96,000 is one of Germany’s most treasured tourist attractions although it is not well-known by foreign tourists. Having a coast on the Baltic Sea made the city one of the most popular holiday destinations, especially since the reunification of the two German states in 1990. There are a total of 2,000 lakes in the state that has the cleanest water and air in Germany.